Travellers, let’s face it, we can be a pain to buy for at Christmas. What do you buy someone who wants to live a minimalist life? Maybe doesn’t even have a home and keeps selling all their stuff to travel. We don’t exactly make it easy, do we? 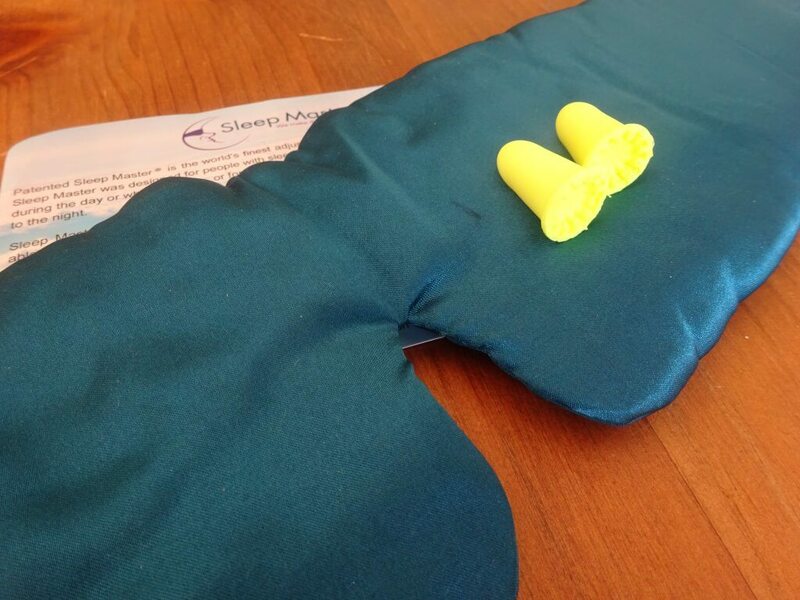 The Sleep Master Sleep Mask is perfect for long journeys, especially for those that find sleeping on these journeys difficult. It’s super soft, completely blackout and even muffles noise. It is the best sleep mask I have ever tried and very useful for the traveller that needs to sleep on the bus. All backpackers need a good water bottle. It’s much better for the environment and the budget to simple refill from the tap rather than continually buying plastic bottles. 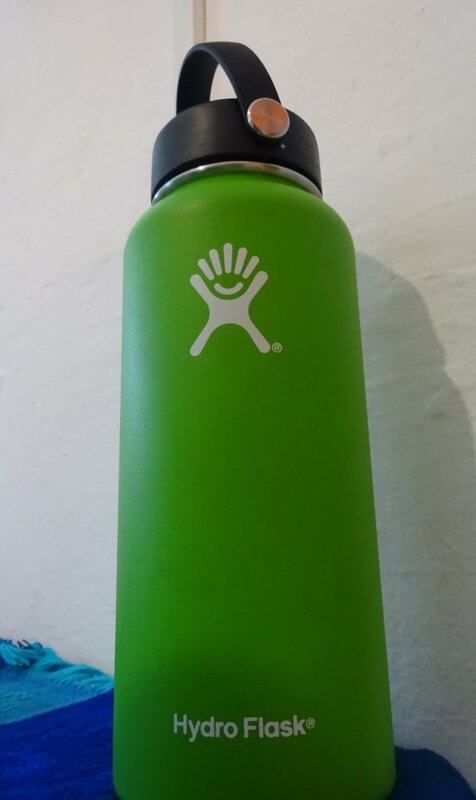 The Hydro Flask holds a litre and keeps water cool throughout the day. It can even be used for hot drinks, keeping them warm for hours too. So weather your traveller is going somewhere hot or cold they can stay hydrated, which is very important when travelling. Find the Hydro Flask on Amazon. I apologise, this one is mainly for the girls (but I have no problem if any guys want it too!) This dress is such a useful item to have, it is actually twenty items of clothing in one. It can be turned from a dress to pants, from a top to a skirt. So overall your traveller will need less clothes when packing. Plus it is quick drying, has a hidden pocket and rolls up really small. Saving space and time, two things backpackers always need more of. 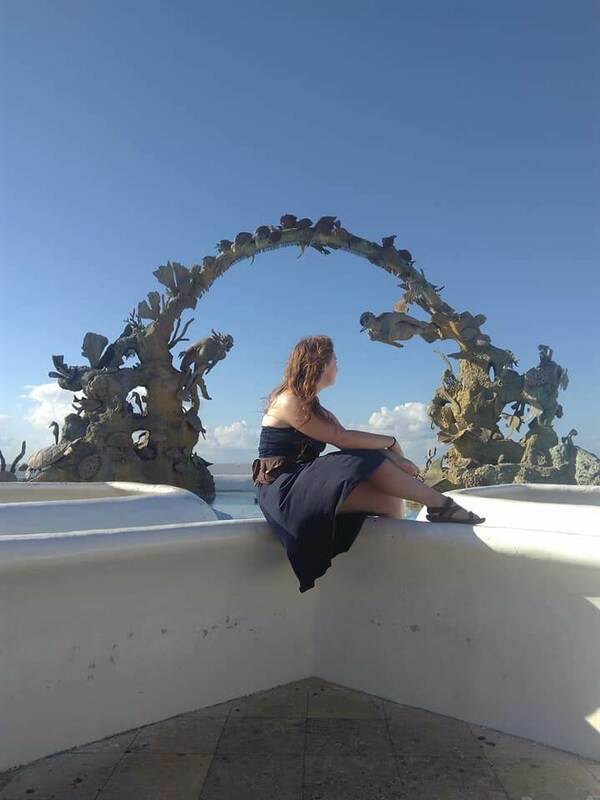 Use the code “natpacker” at the checkout to get 10% off the Travel Dress when you purchase here. 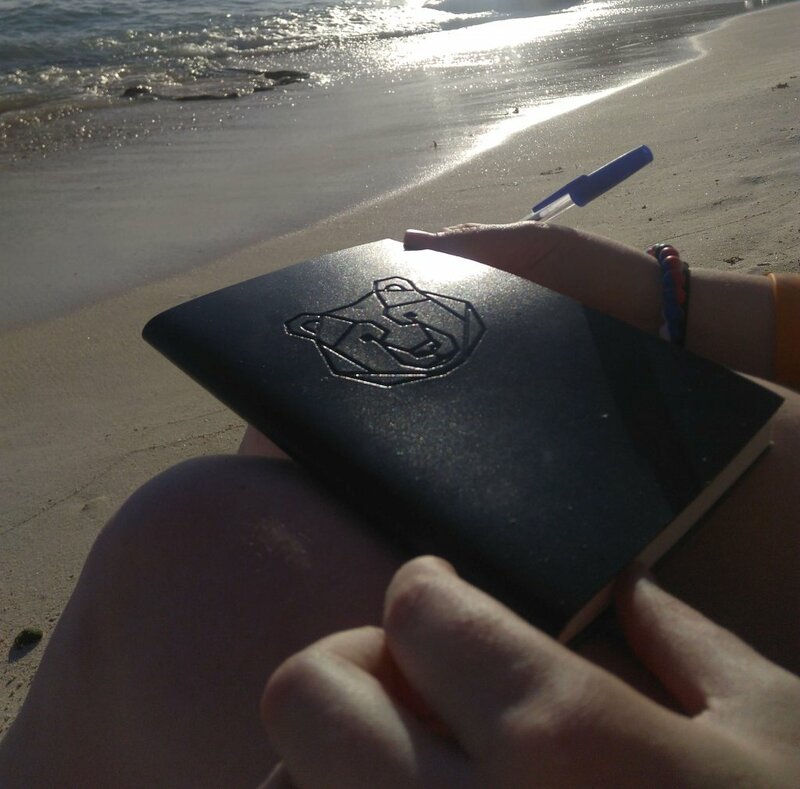 Keeping a journal is often something that backackers plan to do, but never quite manage. Who wants to spend time sat around for hours recording the past few weeks? The Bear In Mind Logbooks make this task really easy. They’re simple to use and make it more like a tick sheet process, so the traveller can just quickly jot down the important bits. 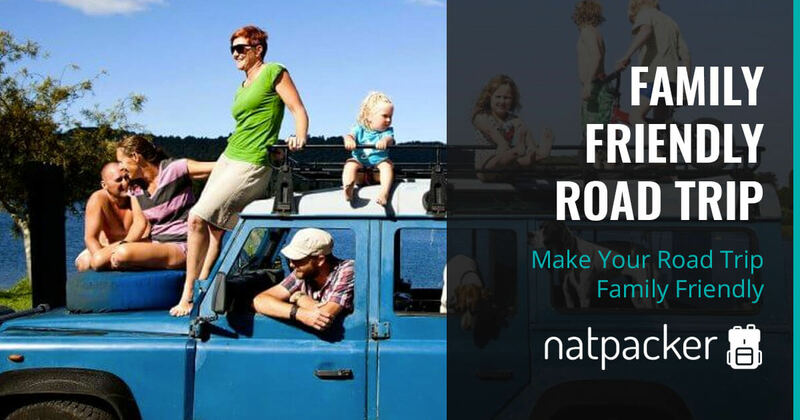 There are five different types, so whether the traveller you’re buying for is a foodie, a backpacker, a roadtripper, a diver or a hiker, there’s one for every type of traveller. Find the perfect log book here. Another vital piece of equipment for getting some shut eye on long journeys. 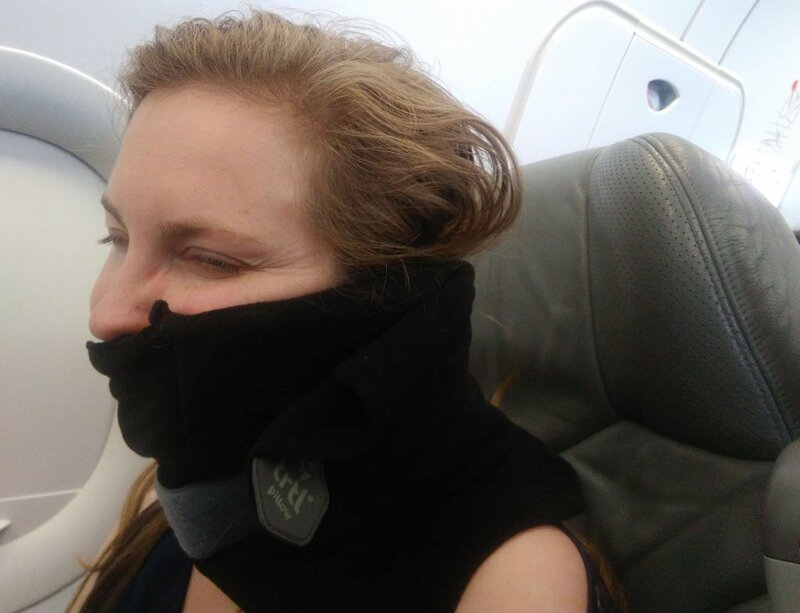 This travel pillow is scientifically proven to support your neck. It has an internal support structure in a soft fleece cover, meaning your traveller can rest and not wake up with an ache in the neck from leaning against the window.. It’s half the size of a normal travel pillow and really light. Plus it’s even machine washable, making it the perfect travel companion. Find the TRTL on Amazon. No matter where in the world your traveller goes, chances are they will need sunglasses at some point. Even in the coldest regions the sun can damage your eyes. The best part about these sunglasses is that the brand supports and funds visionary centres in Africa, a great cause. So your traveller will know that they’ve made a difference whilst wearing these glasses. Find the Pala Sunglasses here. All travellers need a good charger. And this charger is the best. It can plu in to any plug world wide, has USB charging stations and even has a Mac attachment. It’s the perfect charger for a world travel who is doing several countries in one trip. It is literally all that is needed. A big probelm solved. Find the Twist adaptor on Amazon. You may be thinking “Another Water Bottle?” but bear with me. This water bottle makes any water safe to drink. It’s perfect for a hiker, camper or a traveller who is planning on visiting countries where the tap water isn’t drinkable. It’s a useful bit of kit for travellers to have up their sleeve. The Lifestraw makes it possible to drink from just about any water source. 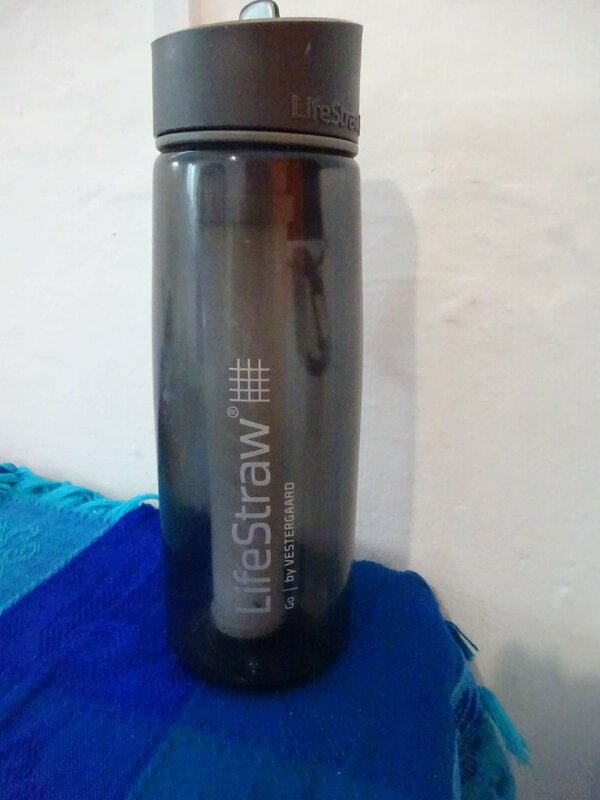 Find the Lifestraw on Amazon. Packing cubes may not seem like much, but they can really help with organising a backpack. They help to compress clothes slightly so that there is a little more room. They’re also helpful in seperating clean and dirty clothes, which can be difficult in a backpack. Get your vouchers from Buy A Gift. 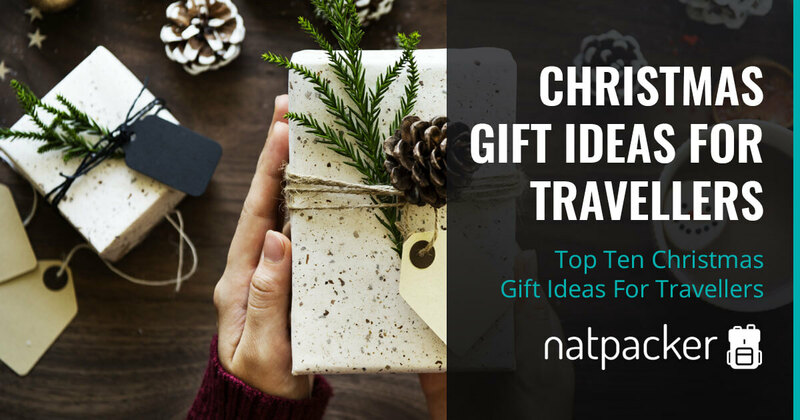 Well, there are just some gift ideas for travellers. I hope it helped and you can find the perfect gift for your travelling friend this Christmas. 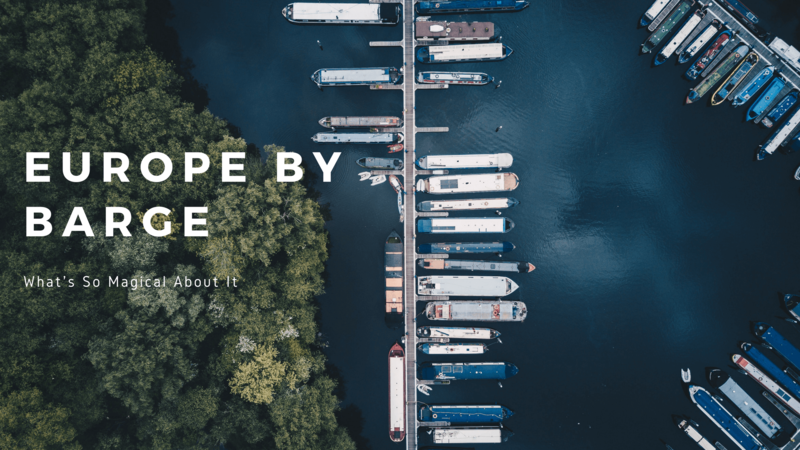 Discover the magic of travelling through Europe by Barge.